Hours of fun with the kids and grandkids ! We offer you quality economical pools at best prices and can assist with all your pool needs, including pool accessories, decking, and council approval/site inspections. 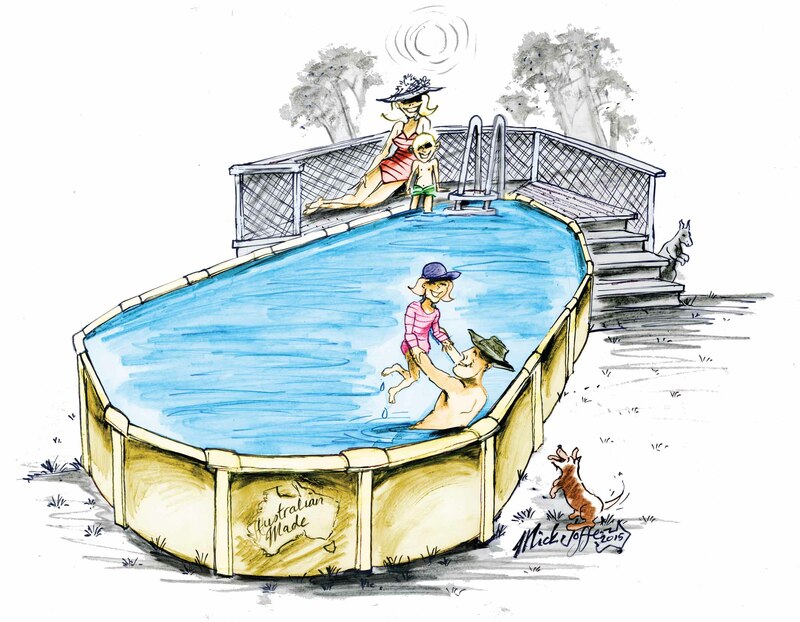 All our pools are manufactured in Australia at our factory in Sydney. Our company is fully Australian owned and operated. We have been manufacturing pools for over 25 years. We sell directly to the public. Having lower overheads and selling direct to the public, we happily pass the saving on to you. The kids couldn’t be happier! Oh! Their service is excellent! and is well-experienced to help you find the best options to suit your individual pool needs and preferences. Get ready to enjoy this summer! Our Top of the range & most popular Modular swimming pool.